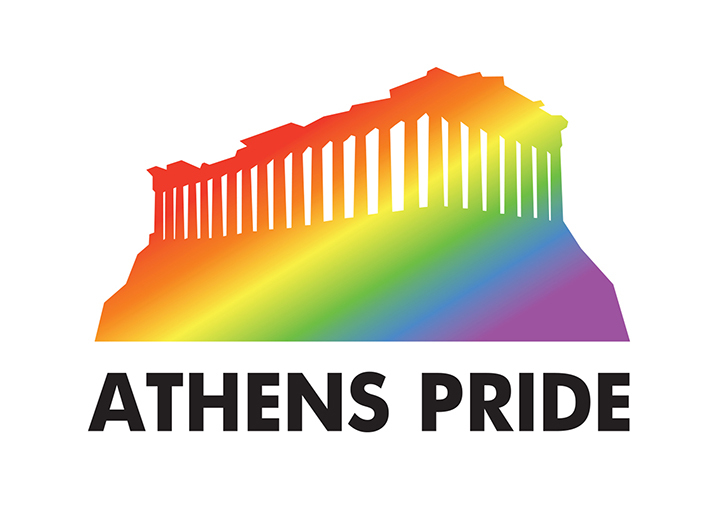 Athens Pride was established in 2005 with the mission of promoting maximum visibility for the LGBTQI* community in Greece and to pave the way for full equality for LGBTQI people in Greek society. This year, Athens Pride will take place for the first time in Syntagma Square, opposite the Hellenic Parliament, on Saturday, June 10. The all-day festival includes stands hosted by LGBTQI organizations, actions, addresses, and, following the Parade, a live concert. With the slogan “It’s Education” Athens Pride 2017 stresses that our knowledge of individual experiences can trigger the re-evaluation of our principles, the questioning of socially constructed concepts and stereotypes, and the progressive moral progress of our society. “Rooms to Let” is one of the 2017 official Athens Pride Week events taking place around the city from June 3 to 9. Nikos Kalyvas studied Mathematics in the Science Department of the University of Patras, and Dance at the Aktina Professional School of Dance, where he received his teaching certificate in classical and contemporary dance. He now lives in Athens, where he teaches contemporary dance in dance schools and in the preparatory department of Aktina. As a professional dancer and choreographer, he has collaborated with choreographers Betty Dramysioti, Nikos Kalogerakis, Haris Mantafounis, Kiki Baka, the Lydia Lithos Dance Theater, the Torus-knot Dance Company, Leyya Mona Taiwil, Konstantinos Rigos, Yannis Antoniou, Haris Kousios, and others, in dance festivals in Greece and abroad. At the moment he is dancing with the Ex-aformis Dance Theatre, with Angeliki Stellatou, and with French choreographers Annie Vigier and Franck Apertet for documenta 14. As a choreographer, he has been collaborating with the Munich Biennale 2017-2018 in collaboration with the Onassis Cultural Centre.